This brown haired beauty is ready to go anywhere. 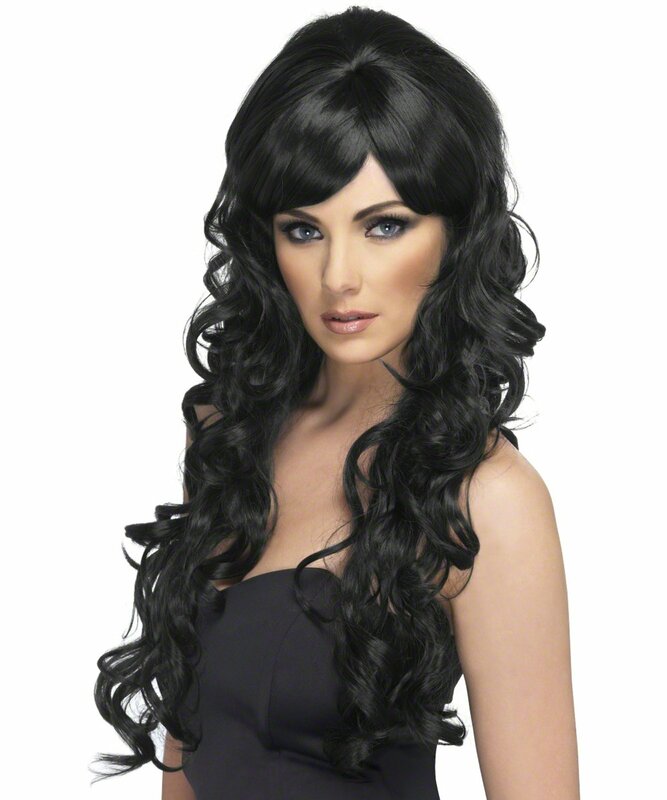 Deluxe International Beauty is a high quality brown haired wig with a skin top and long face framing layers and bangs. 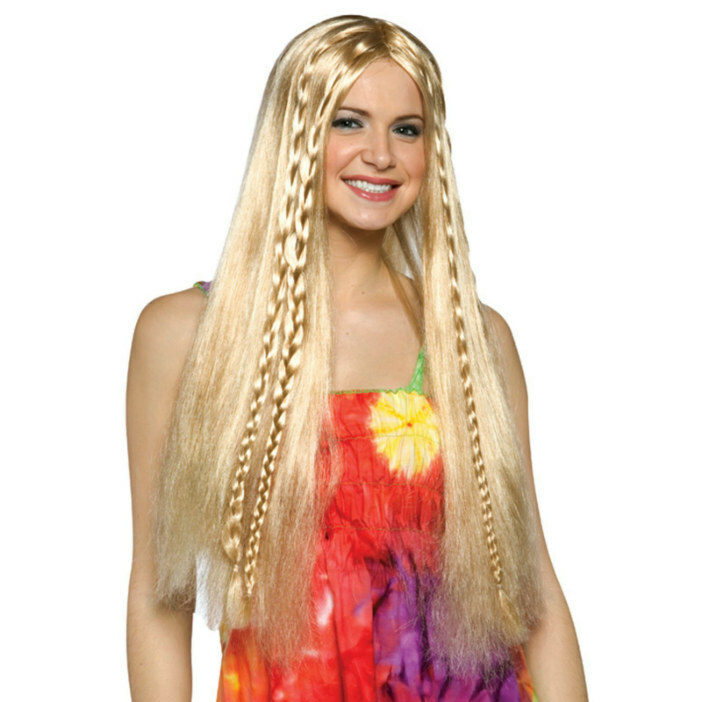 Availability Deluxe Internaional Beauty Wig - Brown (140729) Orders placed by 4 PM CDT usually ship same day. 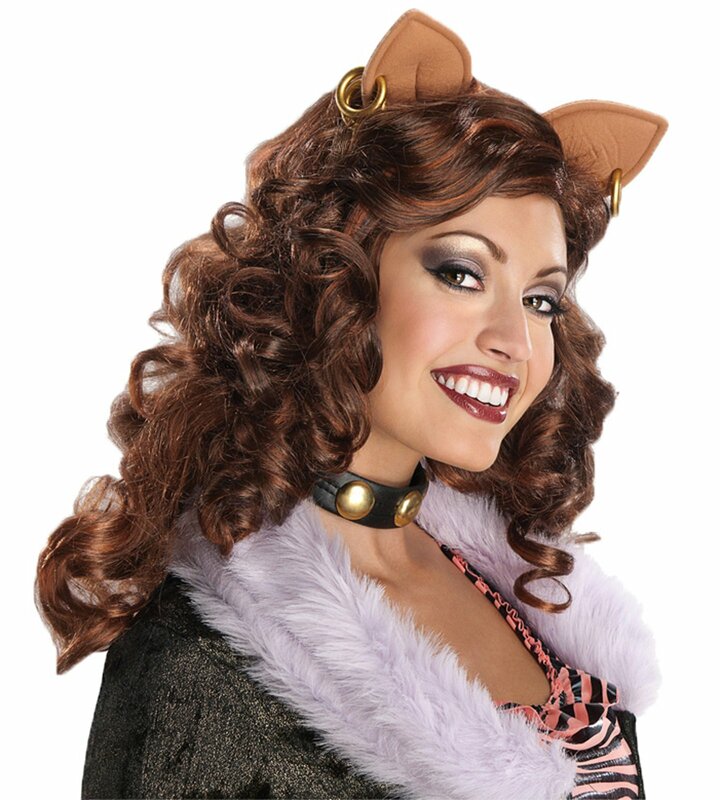 LEVER COSTUMES Deluxe Internaional Beauty Wig - Brown and interesting games are what make a Halloween party fun. Here are three costumes that are bound to provoke comment and laughter, and a game alled the "spook race" that fits right into the witch-ghost-goblin atmosphere of this October celebration. Dimensions for the costumes can be changed to ccommodate youngsters of different ages.